REHABILITATE SORE MUSCLES – The Vibrating Foam Roller works deep into the muscle tissue to dissolve knots & trigger points and relieve pain & tension in the muscles. VIBROBOOSTER ™ TECHNOLOGY - With multiple speed settings to choose from, the vibrations produced encourage blood flow to gently oxygenate damaged tissue and remove lactic acid build up for a faster, more effective recovery. 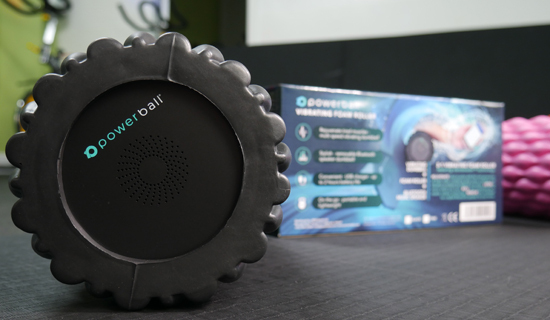 FOAM ROLLER, SPEAKER & DUMBELL IN ONE – Connect a device to the Bluetooth speaker as you train and recover, or remove it and use it as a practical dumbbell for strength training & workouts. EFFECTIVE INJURY PREVENTION – Use the Vibrating Foam Roller for just a couple of minutes every day and actively rehabilitate damaged muscles and joints, while preventing future injury. 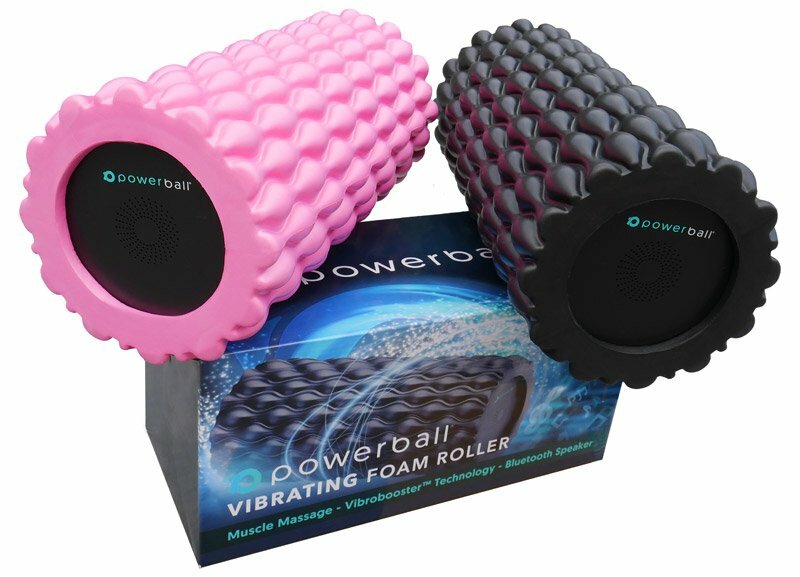 SELF MASSAGE, SELF RECOVERY – Whether at home, in the office or at the gym, this lightweight foam roller will provide you with a deep tissue massage, kneading your back, arms & legs for active recovery and relief.